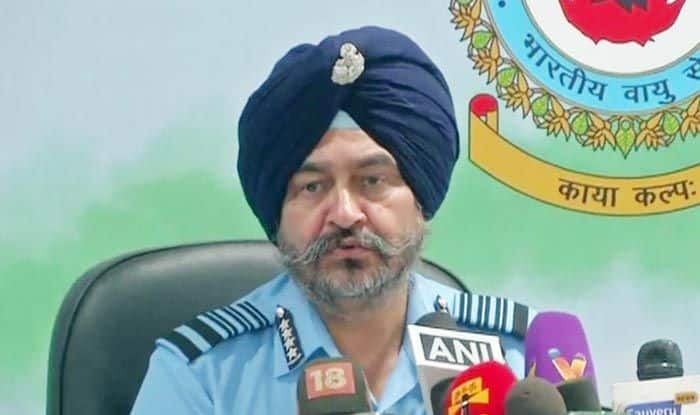 12 days after the deadly Pulwama terror attack that left 40 CRPF jawans martyred, the Indian Air Force (IAF) had decimated biggest terror hideouts of Jaish-e-Mohammad (JeM) in Pakistan’s Balakot area on February 26. The Pakistan Air Force (PAF) retaliated the next day by unsuccessfully targeting various military installations in Jammu and Kashmir. “In the proposed teinduction of the Rafale and S-400 surface-to-air missile system, in the next two-four years, once again the technological balance will shift in our favour, like it was in 2002 during Operation Parakaram during the last stand-off,” Dhanoa said further. India had inked an inter-governmental agreement with France in September 2016 for the procurement of 36 Rafale fighter jets at a cost of around Rs 58,000 crore. The delivery of the jets — capable of carrying a range of potent weapons and missiles — is scheduled to begin from September.